It's that time of year to start planning for the 2019 boating season. And what better way to plan than to attend the Progressive Insurance New England Boat Show. 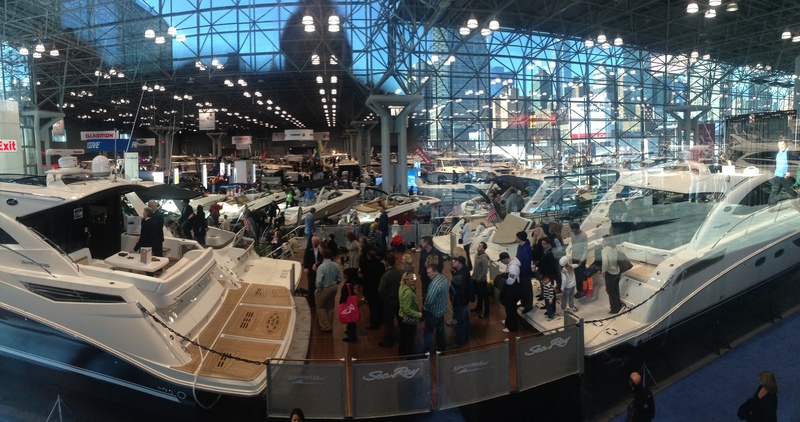 Read about why you should join Yacht Broker Joe Guard at the "World's First and Longest-Running" New York boat show January 23rd - the 27th.